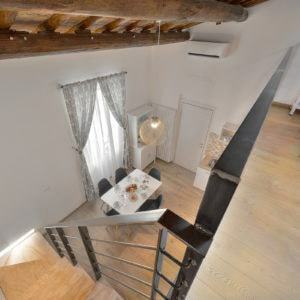 Good local shopping, easy to reach and in a quiet residential townhouse. 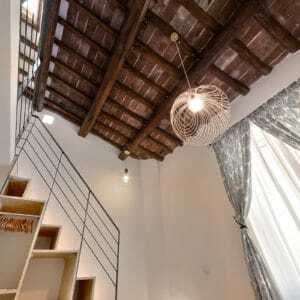 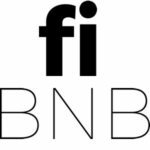 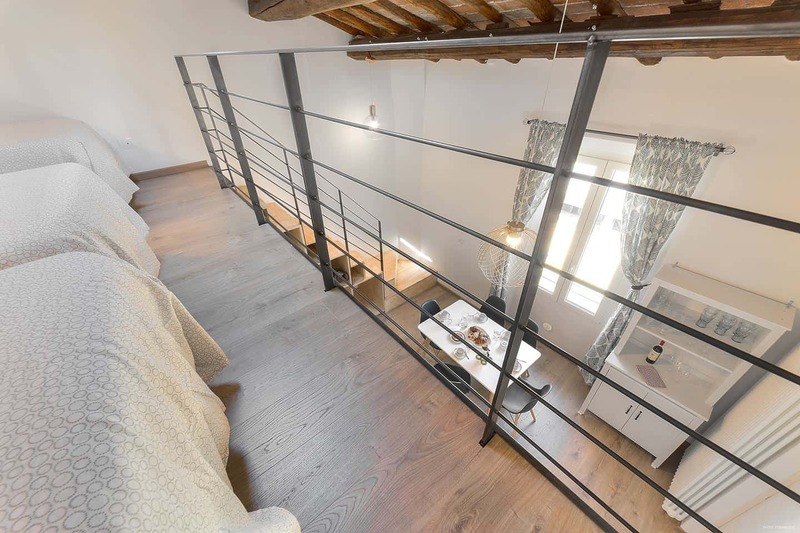 The apartment is located on the second floor of a quiet residential townhouse in the Piazza Beccaria area of Florence. 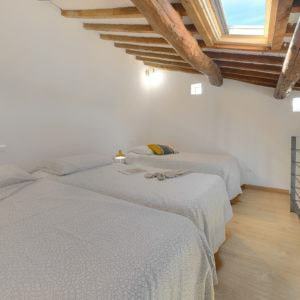 It sleeps up to five people across three large single beds on the first floor and a comfortable sofa on the ground level that opens to a double bed. 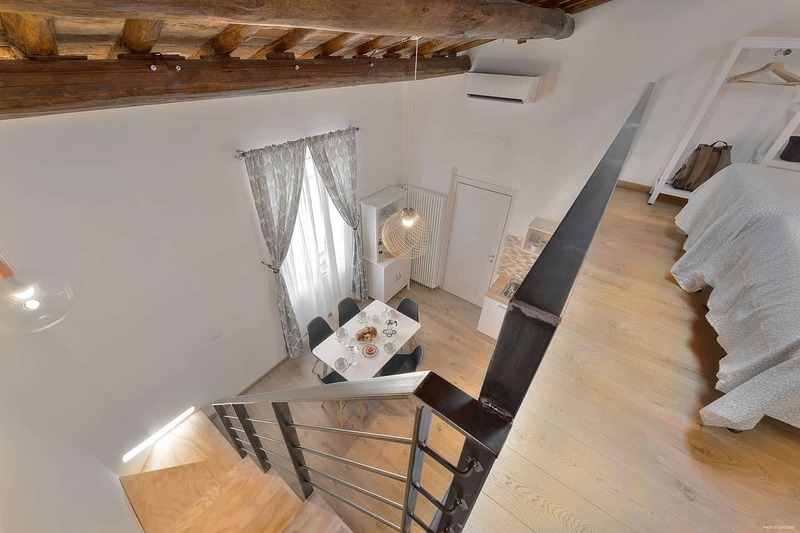 The nearest historical monument is Santa Croce cathedral which can be reached on foot in 15 minutes. 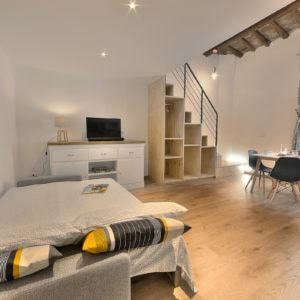 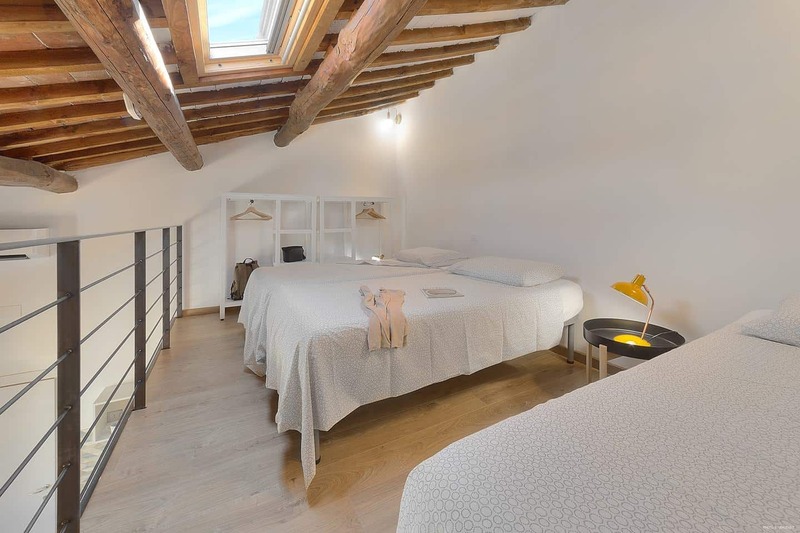 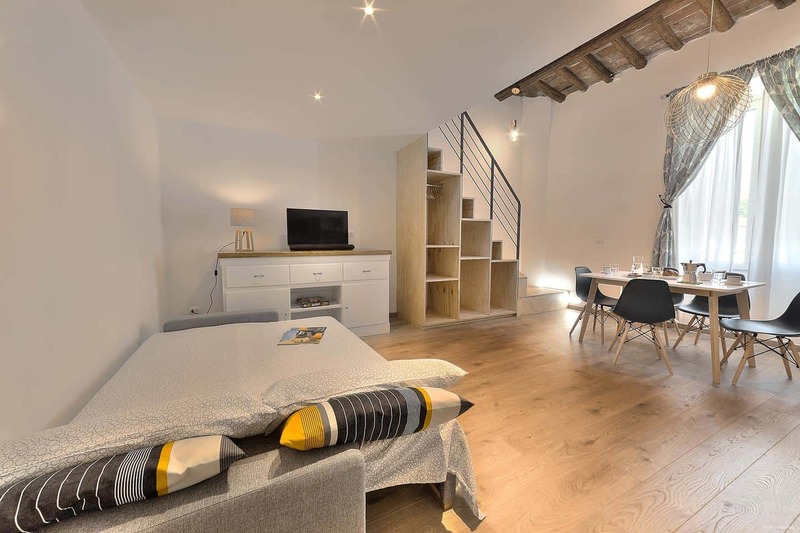 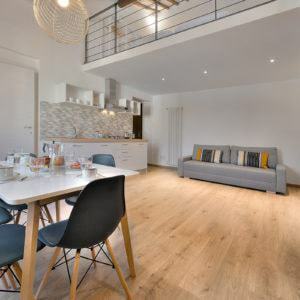 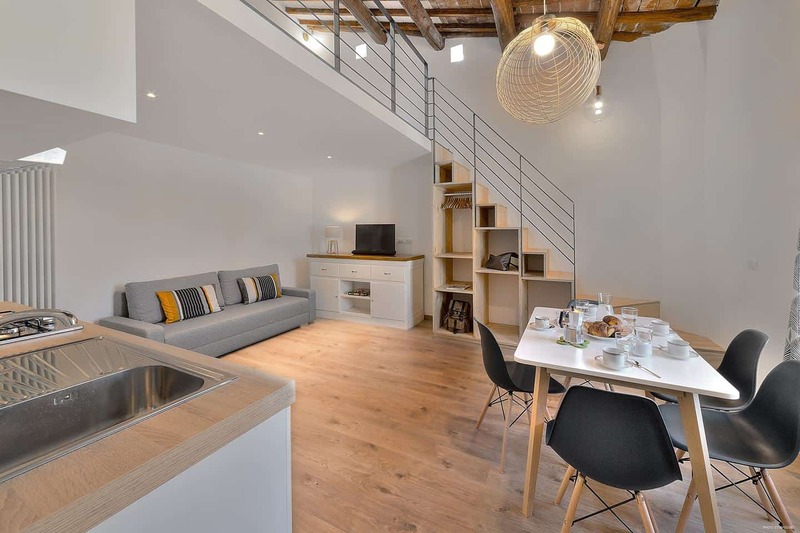 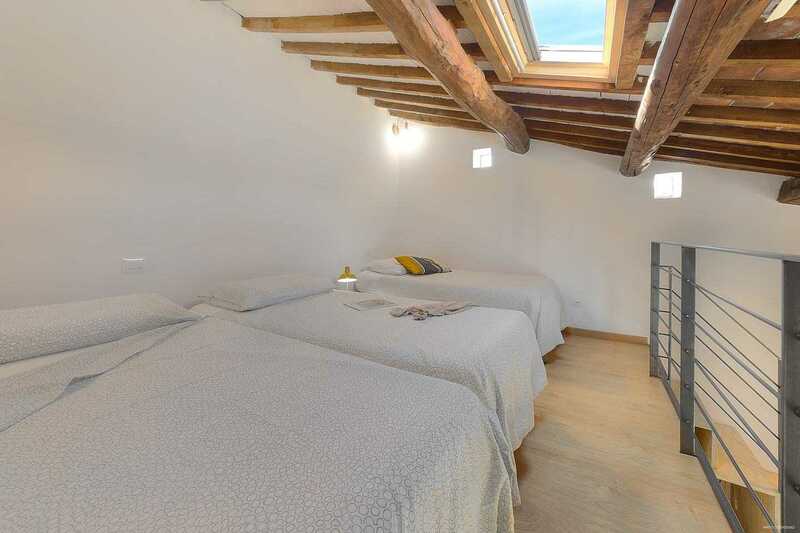 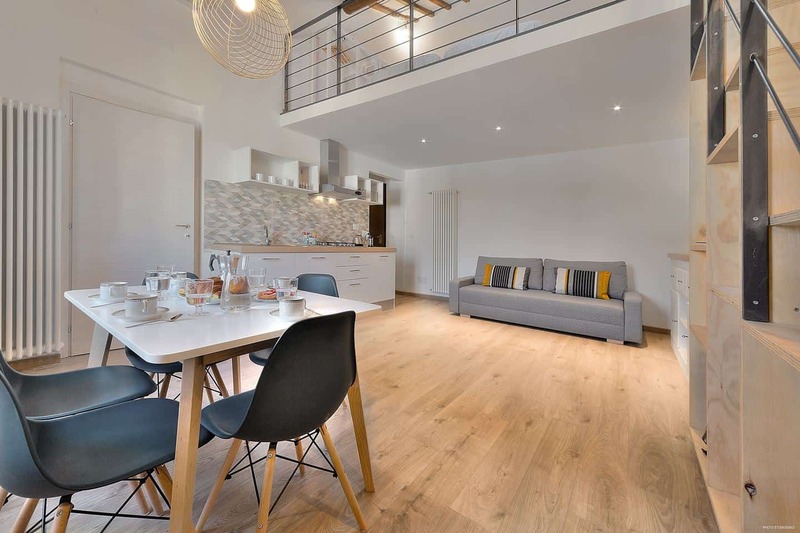 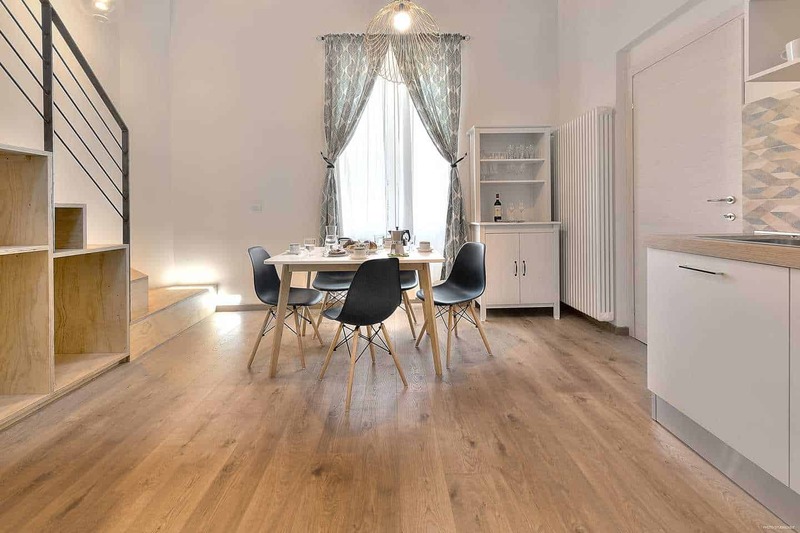 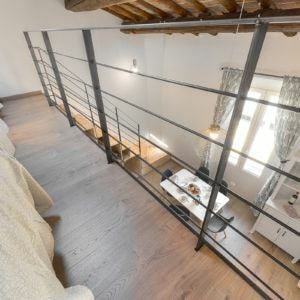 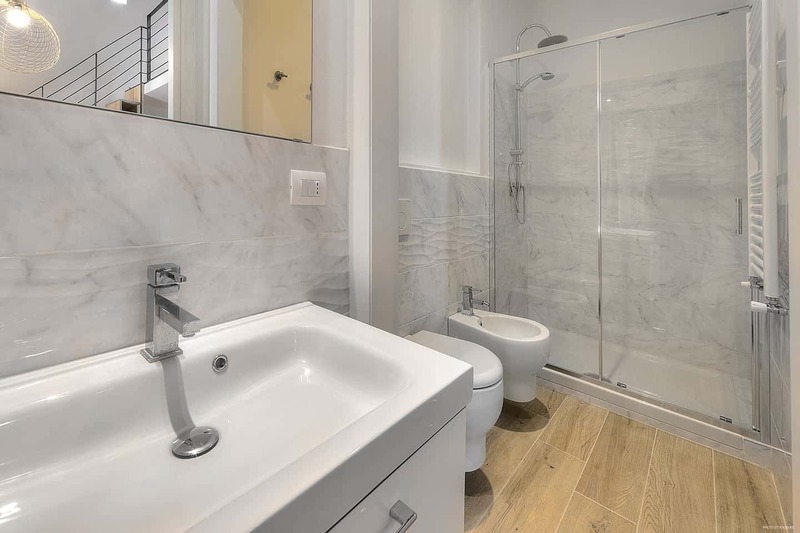 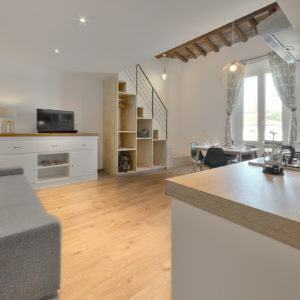 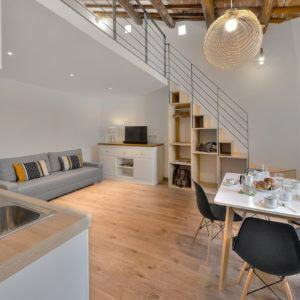 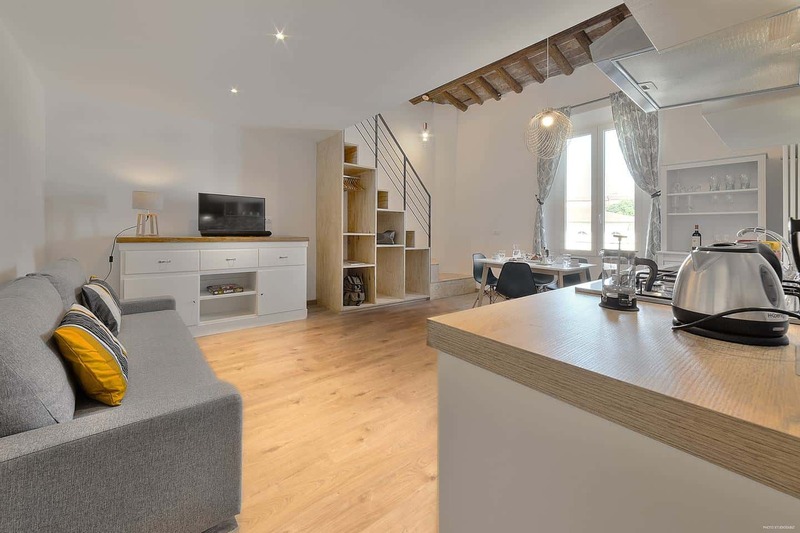 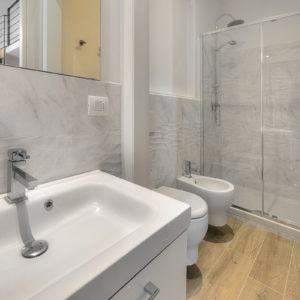 The apartment is a two-minute walk from Campo di Marte train station, serviced regularly by a 5-minute local train from the station of Santa Maria Novella, or by the number 6 bus that arrives in Piazza Beccaria in 13 minutes. 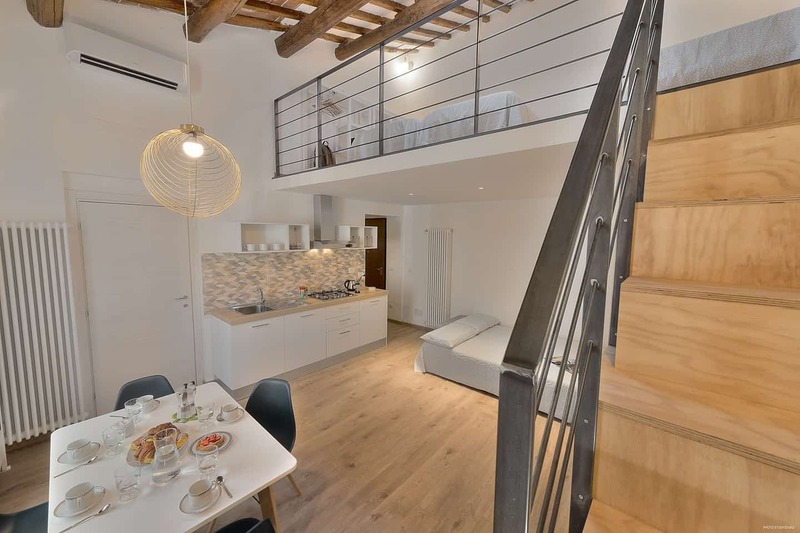 The apartment is well serviced by two local supermarkets and one of Florence’s few remaining proper shopping districts, Via Gioberti that then becomes Borgo la Croce - a pedestrianized shopping district where there are plenty of places to eat and shop. 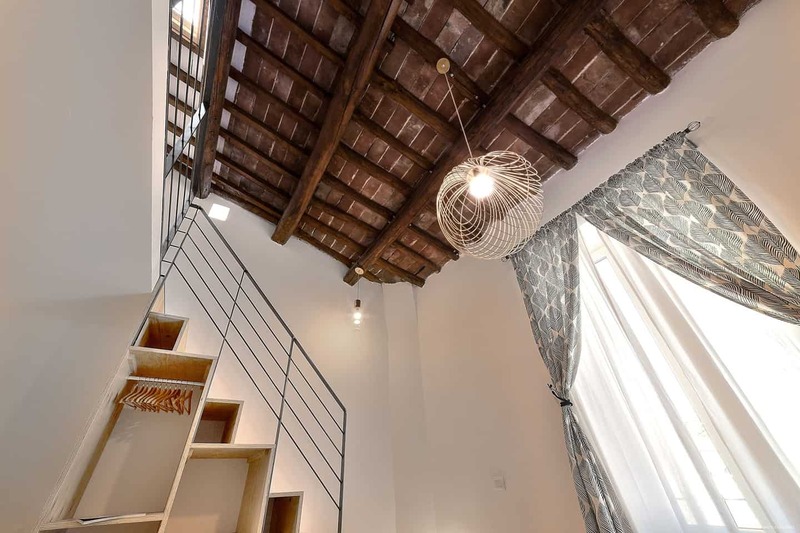 One of Florence’s best food markets Sant’Ambrogio is also a short minute walk from the apartment. 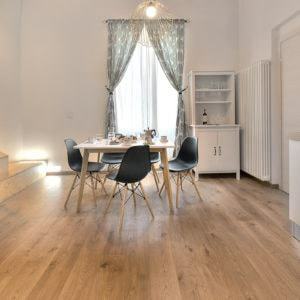 There are plenty of restaurants and bars in the area, the nearest being across the road and serves really good food for local Florentines at lunch.